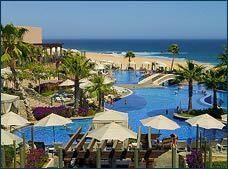 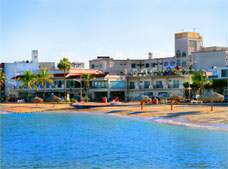 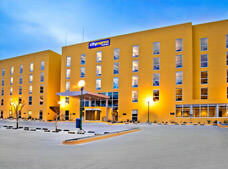 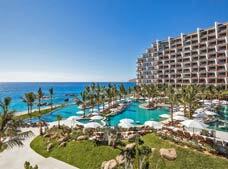 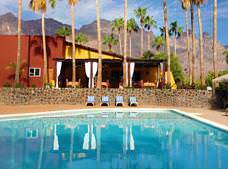 Based on the hotels in Baja California Sur that have the lowest prices today. 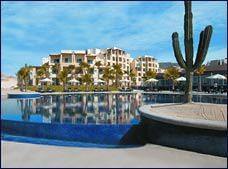 Shown 4 Cities of Baja California Sur. 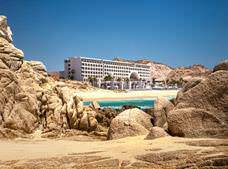 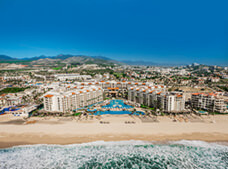 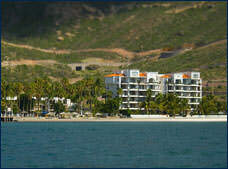 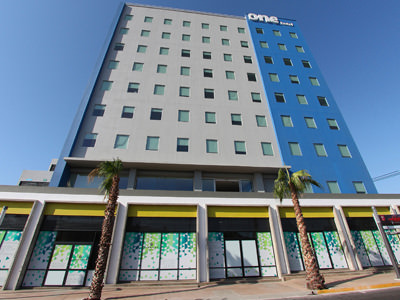 We have registered 96 Hotels in Baja California Sur.